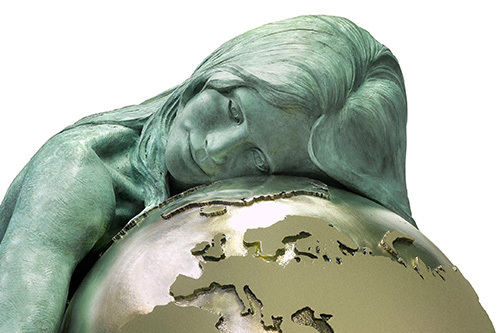 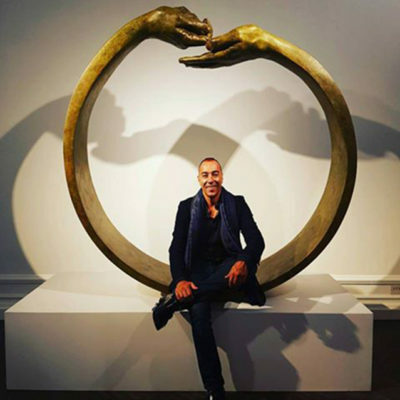 From 27 September 2016, contemporary Italian artist, Lorenzo Quinn, presents his forthcoming exhibition at Halcyon Gallery. 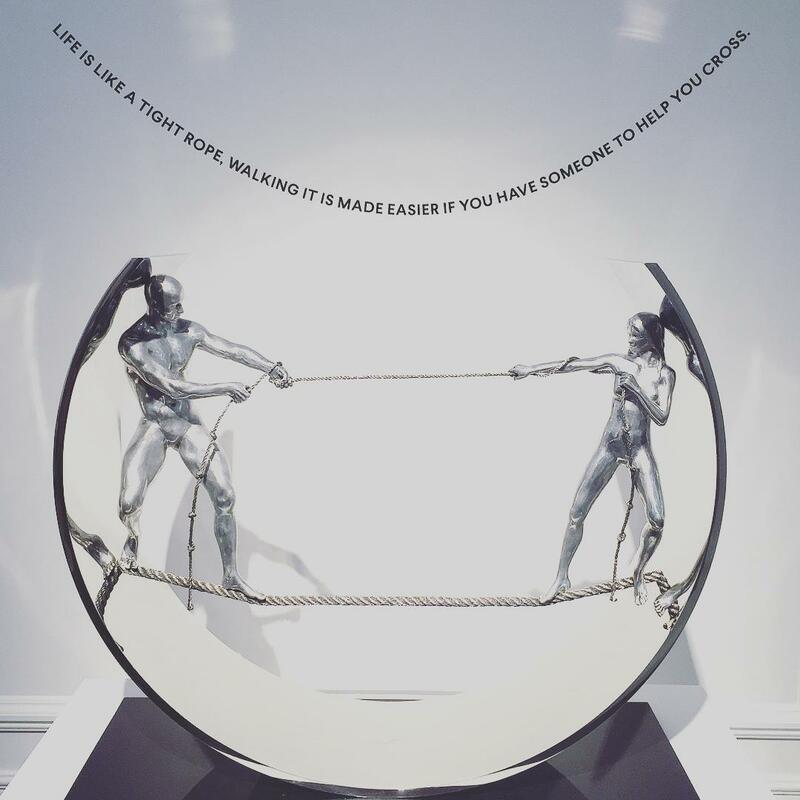 “I am inspired everyday by life, books, poems, my encounters with people, my experiences, however brief: sculpture is a part of who I am, it always has been. 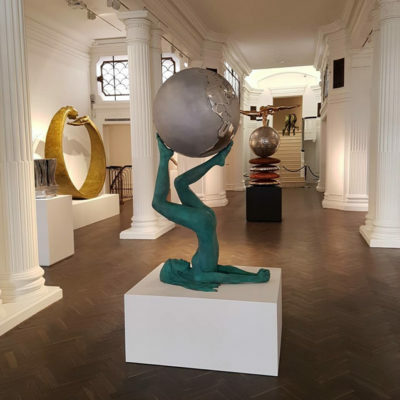 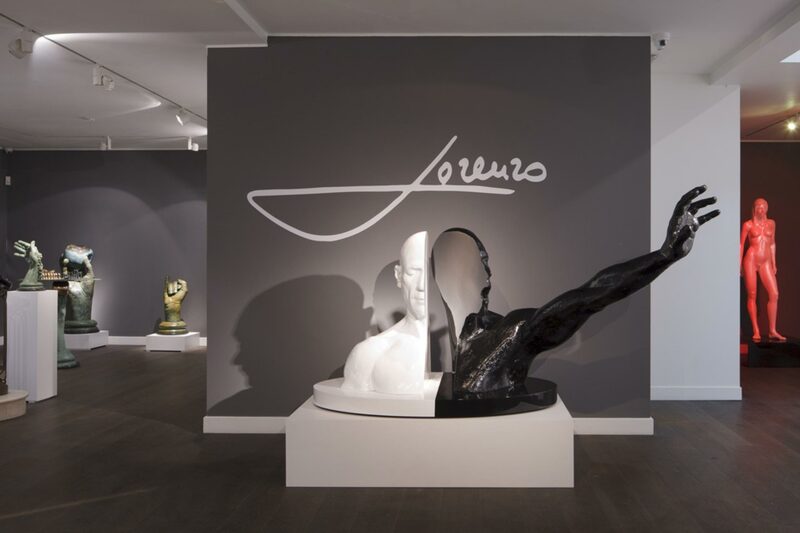 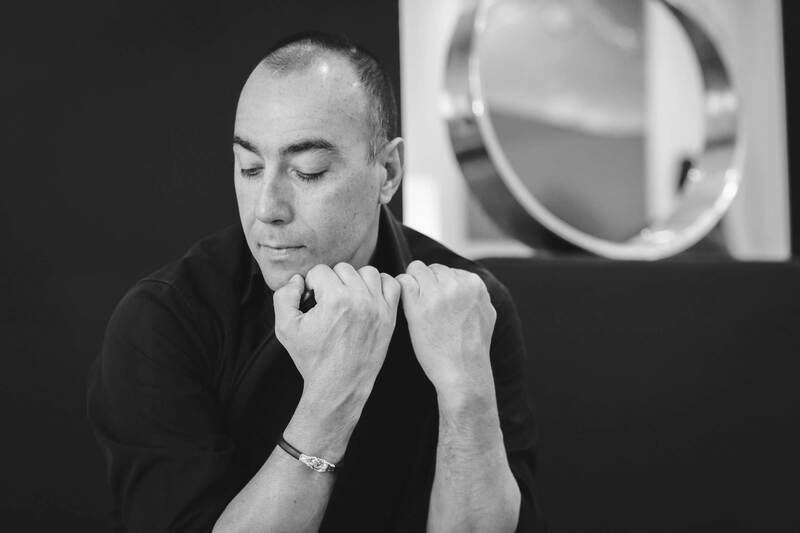 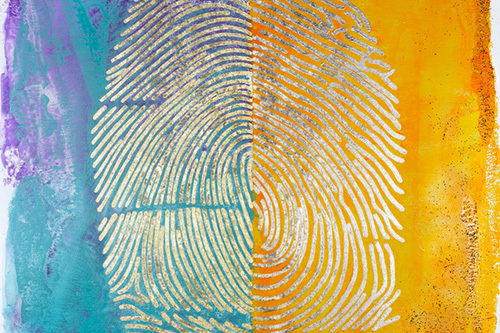 I am delighted to be working together with Halcyon Gallery and to be given the opportunity to put together this retrospective of my works to share with the world.” Lorenzo Quinn.